We are finishing another two weeks of training, and I want to have my first blog ever actually have something of substance in it…so I am in deep thought. These times make me feel such peace inside. My heart and mind are at rest and I long to be able to communicate what got me here! We are in North Carolina, at SIM headquarters and have been inundated with information and tools to be successful missionaries. Thank goodness, because we certainly need all the help we can get. The peace didn’t come from training, and it didn’t come from good food or exercise or the fact that I got to have extra time with Ruth today. No, it is the pleasure of obedience to God – knowing that I am putting my “roots” down in the right place to be able to grow and produce the kinds of things I want my life to exemplify — love! God’s love, which is miraculous and kind and generous and mysterious and powerful, and best of all gracious. 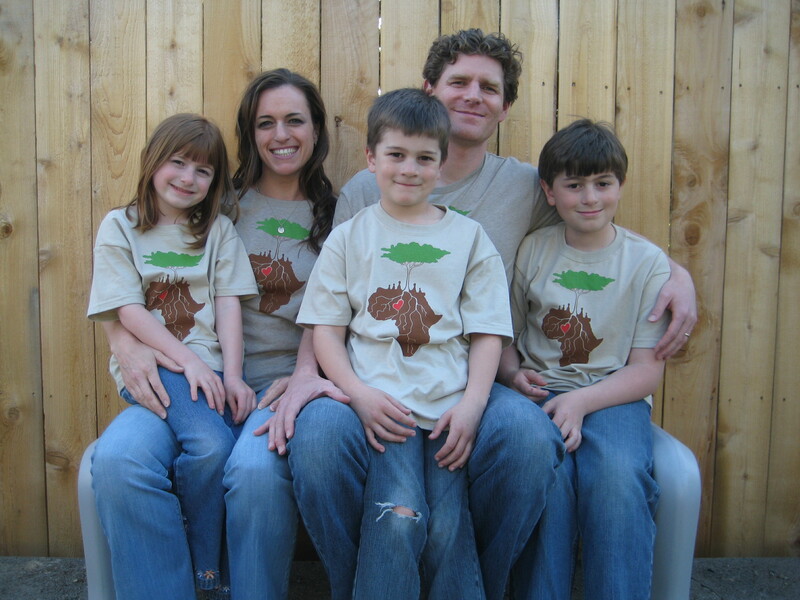 Andy and I are stepping out in faith to move to Niger and serve missionary families by taking care of their kids. We’ll be living at Sahel Academy and have the role of dorm parents. This blog was created so I could keep everyone in my life informed of our family’s comings and goings. I am still learning how to navigate this technology so hopefully it will be easy to track…we’ll see!? We did it! 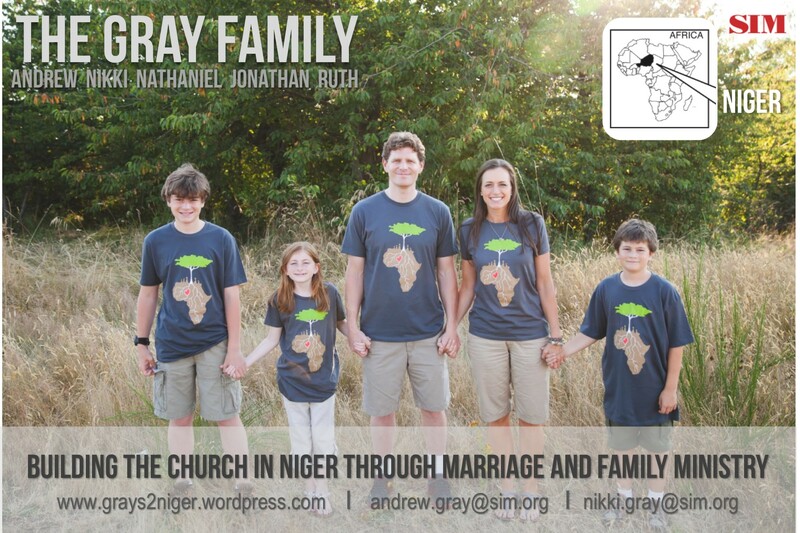 A blog has been created — and I really hope this will be a place where we (well, mostly me, Nikki) will be able to communicate what is happening regarding our journey to Niger as a family. I have a lot to learn about the technology and formatting of this, so be patient. My desire is to post information that will keep you in-the-know as we prepare to move to Niger. Stay tuned!